Enhance your chiropractic treatments with essential oils! Chiropractor’s know the impact that one off-balance body part can have on how you’re feeling. Since you take a more holistic and alternative approach to medicine, you will enjoy incorporating essential oils into your services. When you’re adjusting the body, it’s important to relax the muscle tissue first. Make your appointments more productive by using essential oils to aid in the relaxation of muscles as well as encouraging a healthy inflammation response. Because of the chemical structure of essential oils, they can be absorbed by the bloodstream through the skin and benefit the patient within 30 seconds. Throughout your chiropractic treatment, you can apply essential oils directly to your patient’s skin or simply diffuse a specific oil, creating a relaxing environment. We want to make it easy for you to incorporate essential oils into your chiropractic treatments. We put together a package that includes resources and tools to help implement the use of essential oils in an organic and seamless way–inviting those who start with this package to dive in and share what the oils offer. And you can do all of this while building residual income with doTERRA’s effective and generous compensation plan. Our training and continued support is included, of course! You can sell essential oils over the counter and include a bonus incentive for your staff members. We make it easy to incorporate essential oils into your chiropractic treatments. We put together a package that includes resources and tools to help implement the use of essential oils in an organic and seamless way–inviting those who start with this package to dive in and share what the oils offer. Expand your chiropractic services with doTERRA’s essential oils to offer comprehensive care to your patients and also increase your income. Patent-pending, fast-acting boswellia extract shown to help support muscles and joint comfort and function. 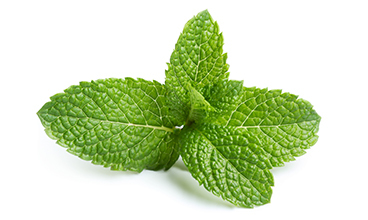 The Peppermint blend oil soothes and cools sore muscles. Combine with carrier oil and massage after a hard workout. Lemongrass oil has a soothing and almost sedating effect on the mind. It can also cure inflammations and relieve tension or anxiety. 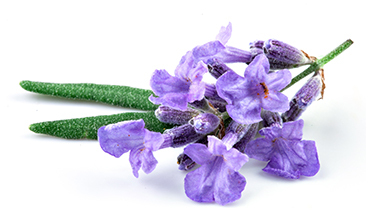 Lavendar is widely used for its calming and relaxing qualities. It can help create a calming atmosphere and may also help to support a healthy immune system when taken internally. 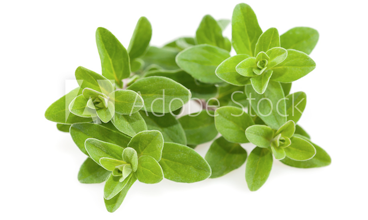 Marjoram is valued for its calming properties and positive effect on the nervous system. 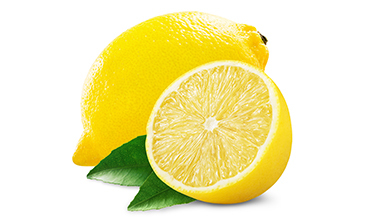 Add to a soothing massage blend for targeting tired, stressed muscles. It also promotes healthy immune function. How can I use essential oils in my chiropractic treatments? Diffusing: Simply diffuse an uplifting or calming oil, like Wild Orange or Lavender oil, to set the mood for your chiropractic treatment session. Or even diffuse the oils in your waiting room to calm patients before they enter the treatment room. Purification: Use essential oils to purify and cleanse your treatment room or facepaper. Put a mixture of the oils in a spray bottle, then prior to your appointments, spray the room. Not only does this deodorize, but it also warms up the space and clears the atmosphere for your practice. Applying: Applying certain essential oils during your chiropractic treatment can aid in loosening tense muscles and calming your patients. Use essential oils in your massage therapy treatments during the session or apply directly to the table.